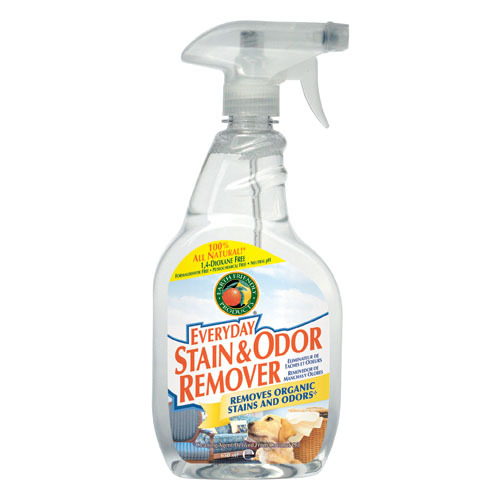 Store Home > Earth Friendly Stain & Odor Remover, 22 oz. caused by food, dirt, urine and other natural waste by-products. 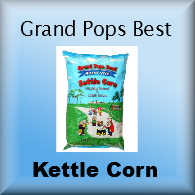 Free of phosphates, chlorine, DEA and petroleum ingredients. 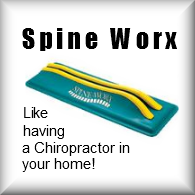 Works on a variety of materials, stains and odors. dried-on stains (e.g. chocolate syrup, blood). Septic tank, cesspool and gray-water system safe: biocompatible with a wide variety of wastewater and gray water treatment systems; doesn’t eliminate bacteria that make septic systems work efficiently. Citrus Limon (Lemon) Peel Oil. 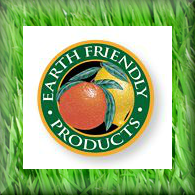 Great for removing odors caused by food, dirt, urine and other natural waste by-products. 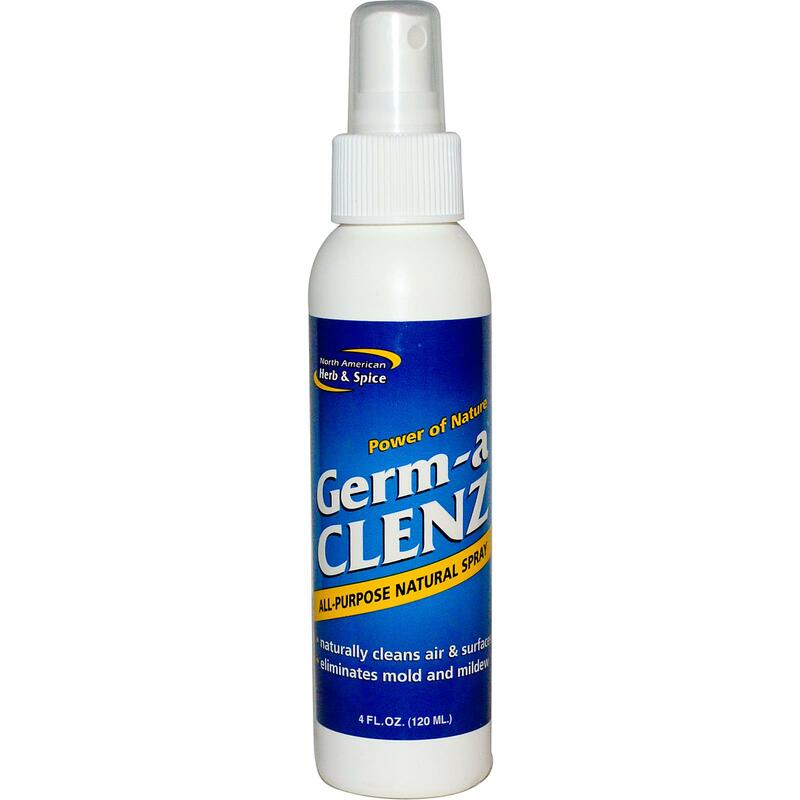 Germ-a-Clenz is the natural, non-toxic way to kill germs.